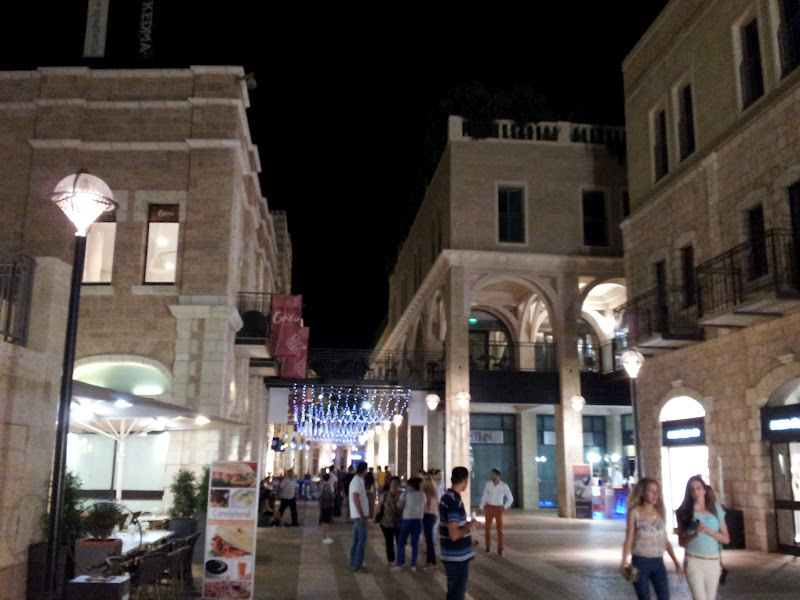 The expensive MAMILLA MALL between Jaffa Gate / Old City and Jaffa Road. 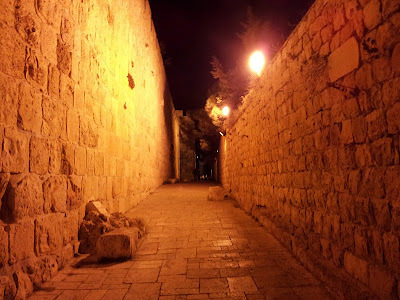 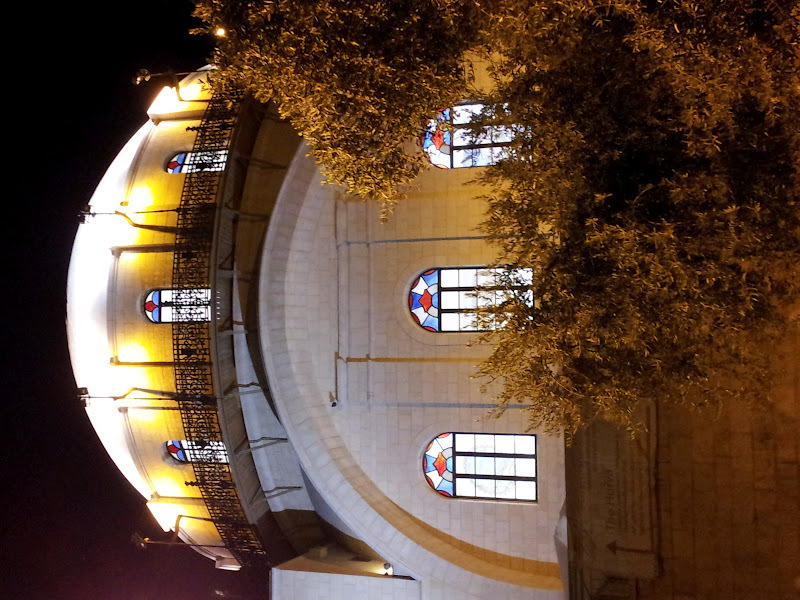 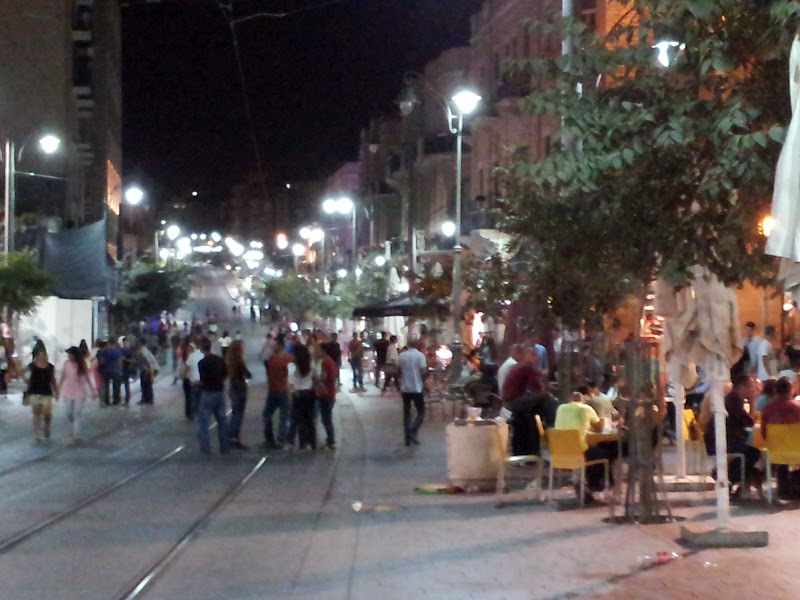 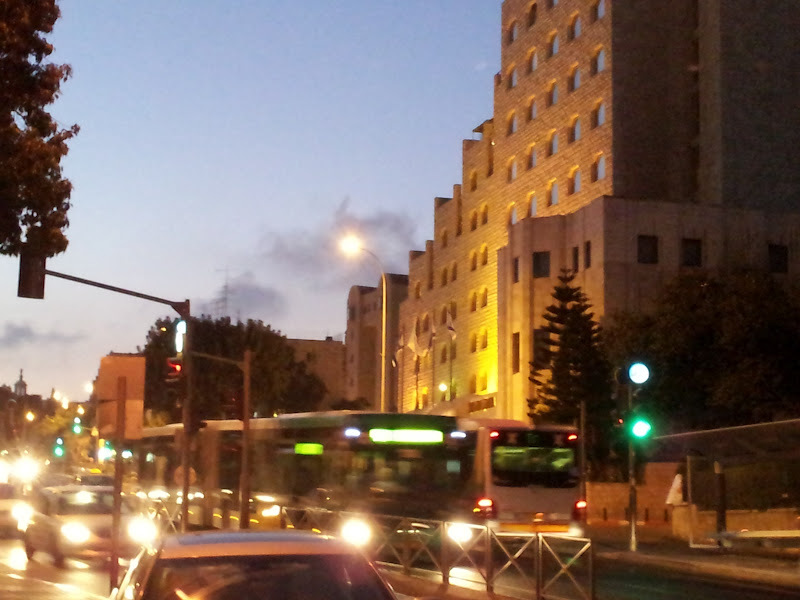 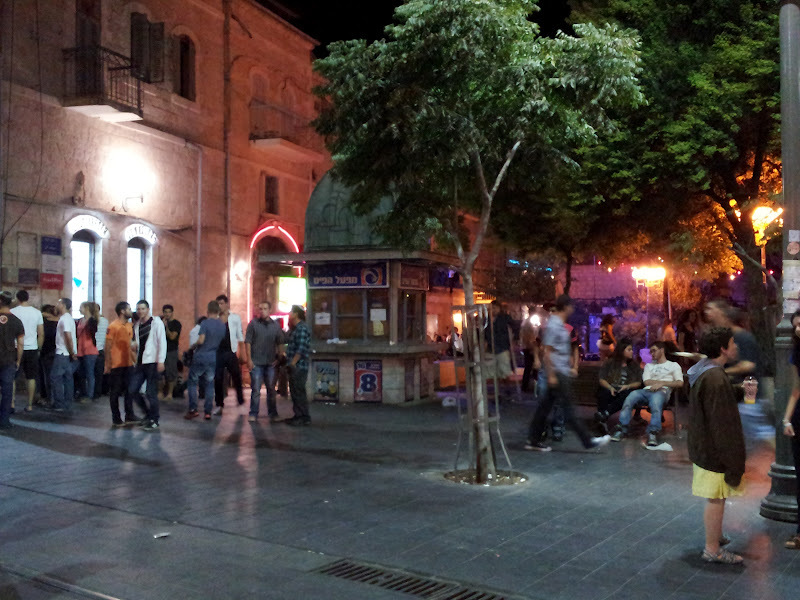 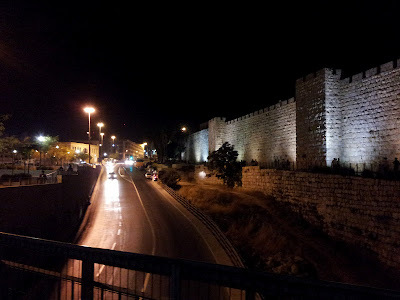 At 2.00am in Jaffa Road / Downtown Jerusalem. You may get the impression that there is still lots of action going on but one should be careful at this time: Drugs and alcohol are very common among younger people such as Yeshiva students as well the the local KIKARISTIM (Young drug addicts and homeless youth hanging around at various places downtown. 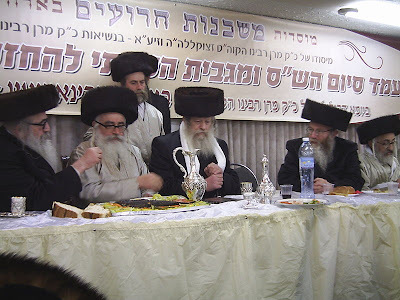 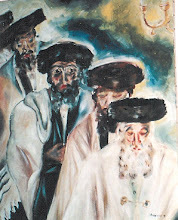 Many of them are actually Off - the - Derech kids with haredi background).